"The world of tomorrow exists today, but only for those who can spot the true experts." 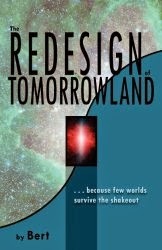 The premise is that the author has “redesigned” Tomorrowland at one of the Disney properties with rides, shows, and other attractions that show or teach us about where the world is headed, at least in the opinion of various experts or the author’s interpretation of them. At various points a “ride” covers different topics in science, technology, and politics. The goal, as I’ve interpreted it, is to provide an easy introduction or exposure to ideas and concepts that most people need to understand better, and whet their appetite. Maybe even inspire them to investigate more, prepare for the changes, and possibly take action to encourage a change in course. The goal is laudable, but the execution didn’t work for me. The plot device of the redesigned Tomorrowland felt forced much of the time and too often got in the way of understanding the point the author seemed to be trying to make. 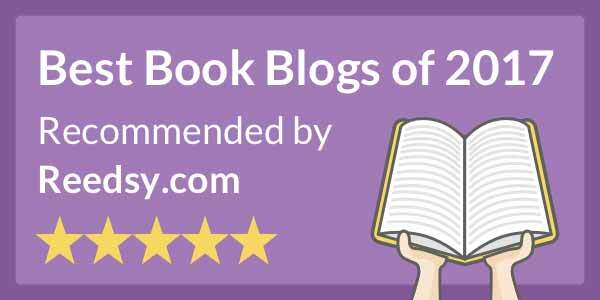 Using fiction to provoke thought and possibly inspire people to reconsider the direction the world is heading as part of a story is nothing new and if done well can have a positive effect. (Orwell’s 1984 is one obvious example.) But in The Redesign of Tomorrowland, there isn’t really much of a story. Ultimately, what fiction was here only served to obscure the facts, while doing little to make the learning more palatable.